Two-year-old Ryan Lennon Fines was born with a condition called 'esophageal atresia.' His family worries the new GOP health bill would make it harder for Ryan to get insurance in the future because of his pre-existing condition. Two-year-old Ryan Lennon Fines is sitting on his family’s couch flipping through a picture book of emergency vehicles. He’s looking for the motorcycle, but first he stops on the page with an airplane. When Ryan was born on Christmas day 2014, his mouth wasn’t connected to his stomach. It’s a condition known as esophageal atresia. 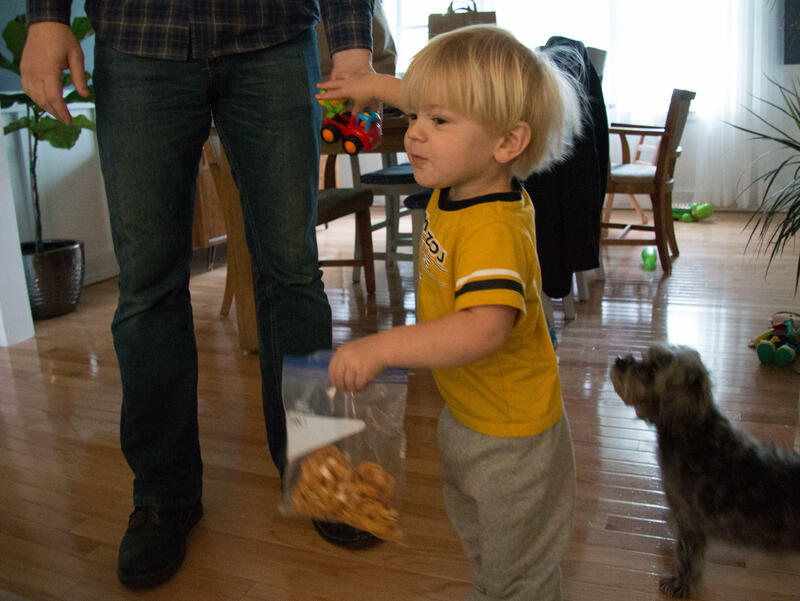 After three months in a NICU in St. Louis the family flew to Boston, where Ryan had surgery. The surgery worked, Ryan is active and can eat normally. But all that time in the NICU was expensive. In the first 6 months of his life Ryan’s insurance was billed $750,000. The family only paid $5,000 of that, Ryan’s maximum out of pocket expenses for 2014 and 2015 combined. 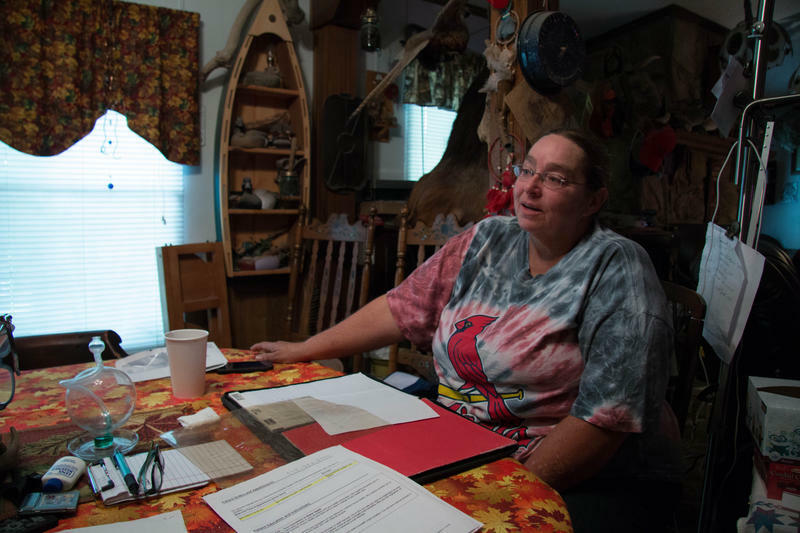 “We were lucky we had a really good employer provided [health insurance] plan,” says his mother Brianna Lennon, who ran unsuccessfully for the Boone County Commission last fall. Now, the family is worried about Ryan’s future. 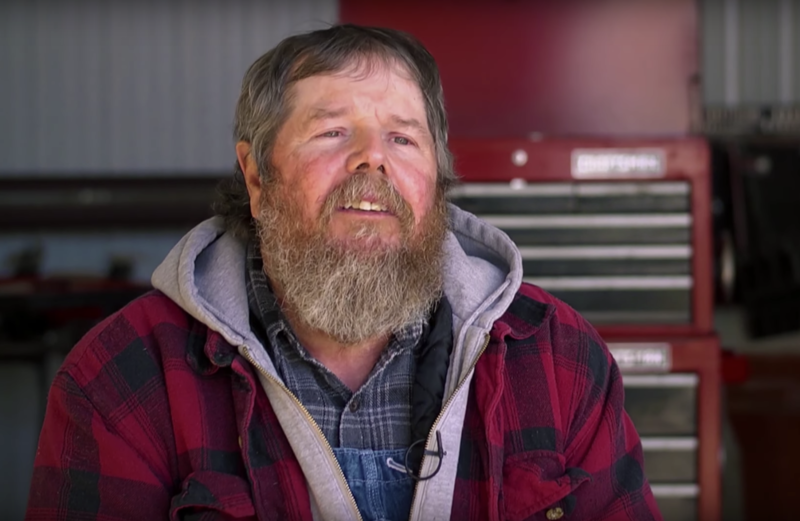 He’ll still need between $20,000 and $30,000 of medical care every year. The latest proposal to replace the Affordable Care Act keeps the provision that doesn’t allow insurance companies to deny coverage to people like Ryan with pre-existing conditions. But an amendment proposed by Congressman Tom MacArthur (R-NJ) would let states seek a waiver to allow insurance companies to charge more based on a patient’s health history if their coverage lapses for more than 63 days. “This would guarantee access to insurance for people with pre-existing conditions in theory, but not really in practice because they could be charged astronomically high premiums,” says Larry Levitt, senior vice president of the Kaiser Family Foundation. Levitt says before the Affordable Care Act it wasn’t uncommon for the 27 percent of American adults with pre-existing conditions to be charged much higher premiums or denied coverage altogether. If a state decides to waive the protection, called the community rating, this could effectively happen again. That’s potentially true even though the amendment would also require the states seeking a waiver to set up programs to help people with high healthcare costs. High-risk pools are the most commonly cited type of program, despite mixed evidence of their effectiveness. Scott Fines, left, and Brianna Lennon, right, sit with their son Ryan in their home in Columbia, Missouri. Levitt says it’s hard to know which states might apply for a waiver of the community rating although he thinks it would likely be conservative states, like Missouri and the 18 other states that did not expand Medicaid. Missouri Governor Eric Greitens, a Republican, supported the GOP health plan in March. His office didn’t respond to questions about whether he supported the current version of this bill or if he’d want Missouri to seek a waiver on the community rating. Those questions may be premature though because it’s unclear if the bill has the votes to clear the U.S. Congress. Representative Billy Long (R-MO) supported the original repeal bill in March, but he made headlines this week when he came out against the latest proposal. But on Wednesday, Long said he was switching his vote to support the bill once again after securing an extra $8 billion to help fund programs for patients with pre-existing conditions. “We would have to either move to a state that didn’t waive community protections or out of the country entirely if we could,” Fines says. Darvin Bentlage says his health insurance plan used to be the same as all the other cattle farmers in Barton County, Mo. : stay healthy until he turned 65, then get on Medicare. But when he turned 50, things did not go according to plan. “Well, I had a couple issues,” he says. JEFFERSON CITY (AP) — Missouri Gov. 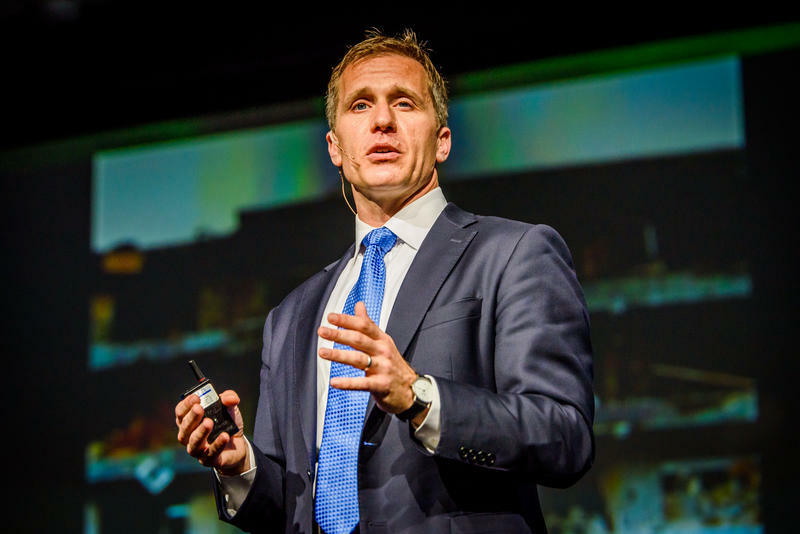 Eric Greitens is backing a contested health care overhaul proposed in the U.S. House. Greitens joined seven other Republican governors in a Thursday letter to Senate Majority Leader Mitch McConnell and House Speaker Paul Ryan voicing support of the bill. The letter comes as President Donald Trump and GOP lawmakers are scrambling to get enough votes in the U.S. House to pass the proposed replacement for the federal health care law enacted under former President Barack Obama. 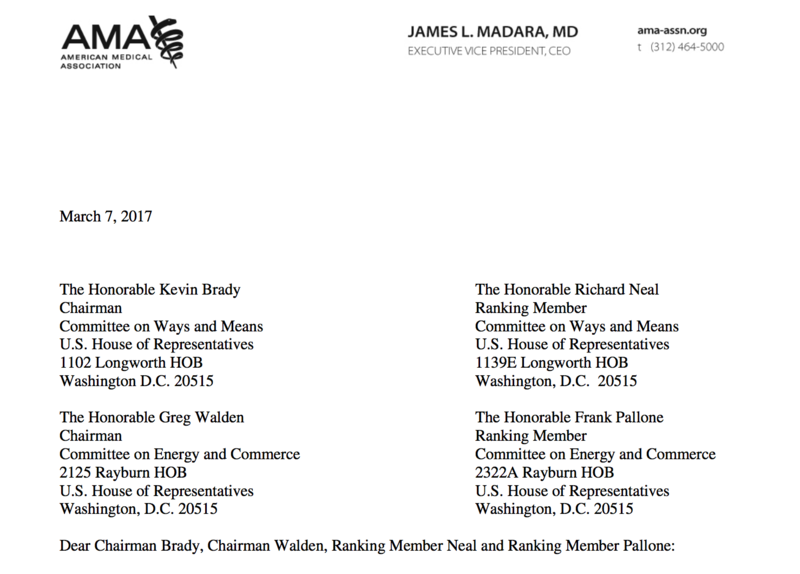 In a letter sent to Congress Wednesday, the American Medical Association said it could not support the American Health Care Act "as drafted." The bill was released Monday evening as congressional Republicans' replacement for the Affordable Care Act, also known as Obamacare. Ahead of the association's decision, KBIA sat down to talk healthcare reform with Dr. David Barbe, president-elect of the American Medical Association and a practicing physician in rural Mountain Grove, Mo. Six years ago, 53-year-old Corla Morgan noticed blisters forming on her neck and back.